SAFE-T-PROOF, is the Gold Standard in earthquake proven fastening systems and supplies for all environments. We provide innovative fastening solutions for safety-conscious Commercial, Residential, Laboratory & Hospital customers in British Columbia, and across Canada. Our line of earthquake straps, and patented seismic fasteners are designed to save lives, protect property and ensure life-saving equipment is available following any disaster. Browse our comprehensive selection by choosing a need below. There are several ways to secure your home, and reduce your risk profile. 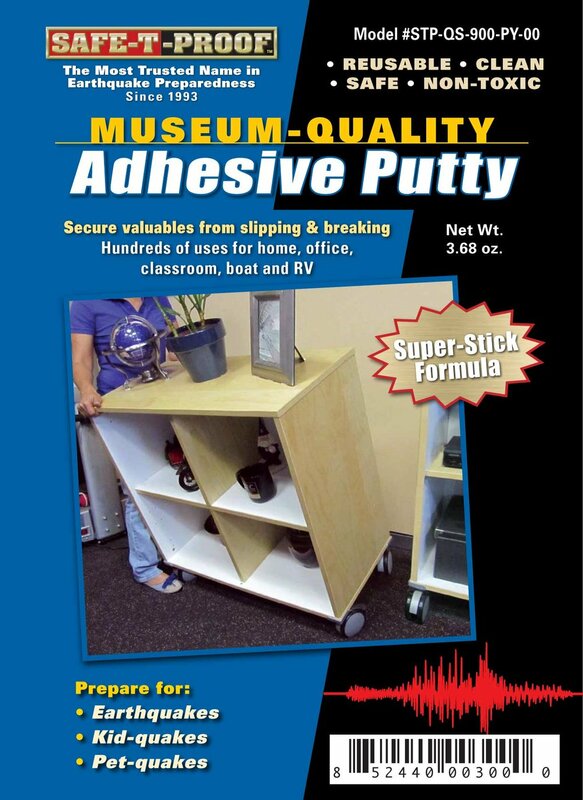 We have Quake Putty for valuables and hanging objects as well as SeismoLatches to keep your cabinets closed. We have do-it-yourself easy installation products, or we can come in and Safe-T-Proof your home for your peace of mind. Businesses are highly at risk of never re-opening after a large scale earthquake or disaster. It is our passion to help companies secure there facilities and prepare for a future event. This will save employees lives, as well as ensure your company can recover and resume operations as quickly as possible. Hospitals and Laboratories are at risk of major loss and damage in the event of an earthquake. We have strapping specifically designed and engineered to fit those needs, to help ensure safety in the facility and help avoid loss of valuable research and equipment. Items can be secured as well as easily moved when needed. 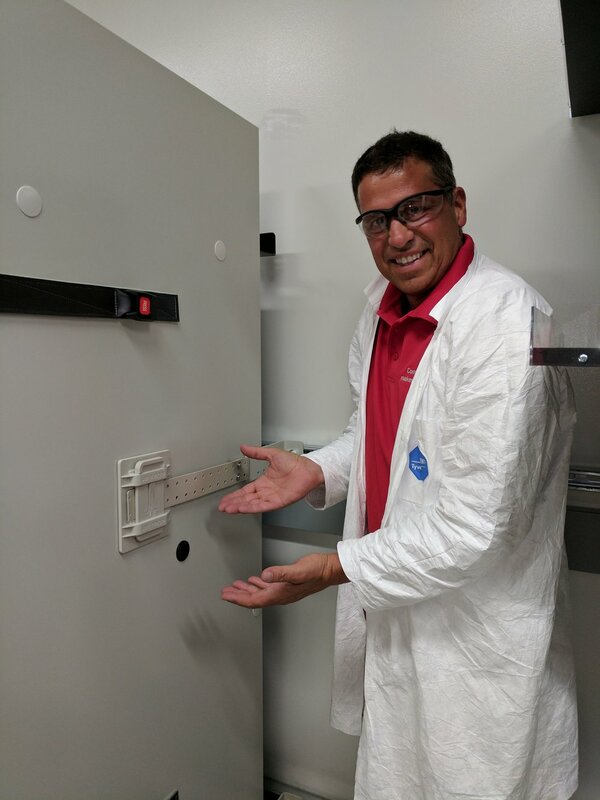 SAFE-T-PROOF fasteners are the strongest and most reliable fastening systems to secure your home, office and labs. They are designed and manufactured in California, where they've been earthquake proven! Specific designs for all types of equipment and furniture. Are you a large business that wants to buy in bulk and self-perform? We can train and certify your staff along with your order. CONTACT US for more info. Canadians tend to be complacent when it comes to thinking about a major disaster affecting us here. Many homes and businesses are not prepared for a large-scale event such as a mega thrust earthquake. However, it is part of our mission to reduce the risk profile of as many citizens as we can and secure contents with our reliable fasteners. We also can perform seismic retrofitting and cripple wall reinforcing for homes that simple won't be able to withstand such a quake. Concerned about the contents in your cupboards during an earthquake? 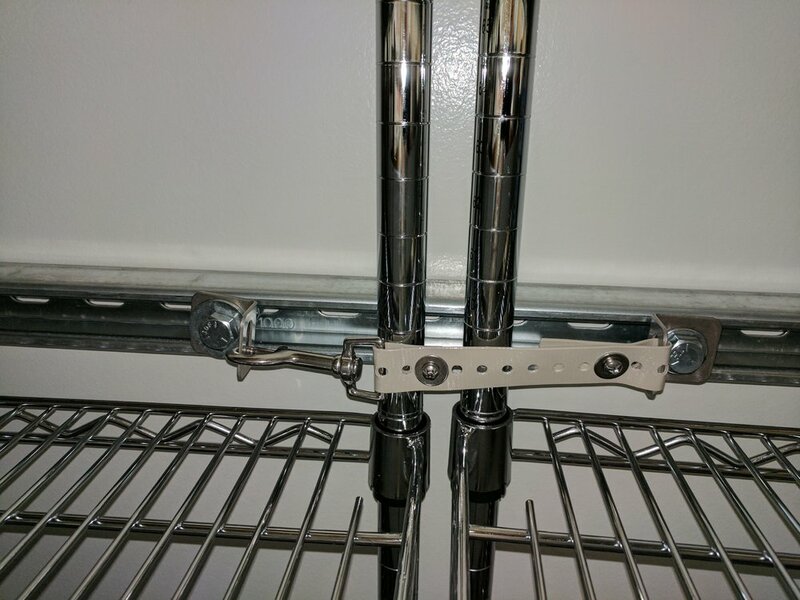 The World's 1st AUTOMATIC earthquake latches, now even easier to install! Watch this video to see just how QUICK and EASY it is! 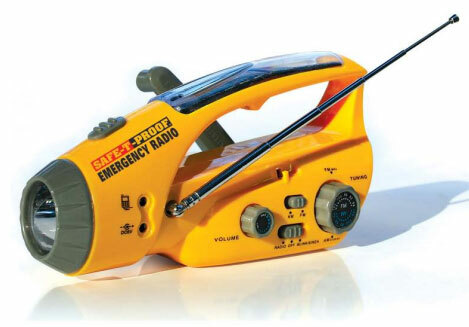 Hand Crank and Solar Powered Emergency Radio - with USB connector! Includes AM/FM radio, flashlight, blinker, siren, and USB connector to charge your devices! Secure your TV, bookshelves, and other furniture with Hold Tight Anti-tip Fasteners! Protect your kids & pets!